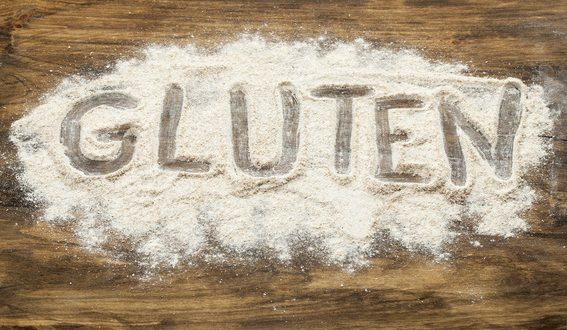 Awareness of gluten, a protein found in wheat and used in many types of foods as a binding agent, has grown exponentially in the last several years. 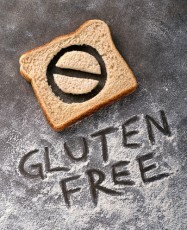 As a result, a number of products are now available to meet the growing demand for gluten free choices. 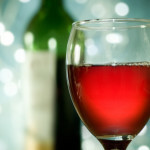 That’s good news for people with celiac disease and gluten sensitivity. But is going gluten free really necessary for those without intolerance or insensitivity? Here are some things to consider. Gluten free diets have grown in popularity thanks to a few celebrities that swear by the results. They insist that eliminating gluten helped them lose weight, say goodbye to belly bloat and hello to thinner thighs. That may be true but probably only because going gluten free led them to choose healthy alternatives. All gluten free diets are not created equal. Some available alternatives can actually lead to weight gain. Most of the time when we think gluten, we think about food choices like bread and pasta, but that is only a small part of the picture. Gluten is also in things like pretzels, cereal, baked goods, soup, salad dressing, malt vinegar, candy bars, soy sauce, tortillas, pre-seasoned meats and even some cosmetics and herbal supplements. 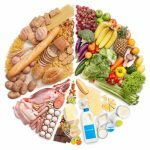 Choosing to go gluten free often means avoiding entire food groups; this could lead to nutritional deficits. It may also lead to higher caloric intake. Gluten free foods sometimes have more calories, sugar and fat than their gluten containing counterparts. Talk to your doctor if you think you have gluten intolerance or sensitivity. Tests can confirm the problem and help you manage your symptoms. Although health care professionals would argue against it, some people without gluten troubles may also opt to go gluten free. If you go the gluten free route it is very important to substitute with care. As stated earlier, poor substitutions can do more harm than good because they cause nutritional deficits. Ideally, you should reduce or eliminate reliance on prepackaged foods. 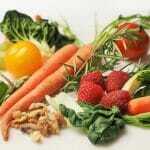 Choose plenty of fresh fruits and vegetables, also look for gluten free whole grains such as amaranth or millet. When you must choose packaged foods read labels carefully to understand what is in the product. Consider a multi-vitamin for extra nutritional support and plan ahead so you don’t make unhealthy choices in a pinch. Just because a product is advertised as gluten free does not mean it is healthy or good for you. 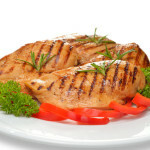 Remember, if going gluten free leads to weight loss it is most likely because of good planning and good substitutions. Your Gluten Free Lifestyle—Fact or Fiction?